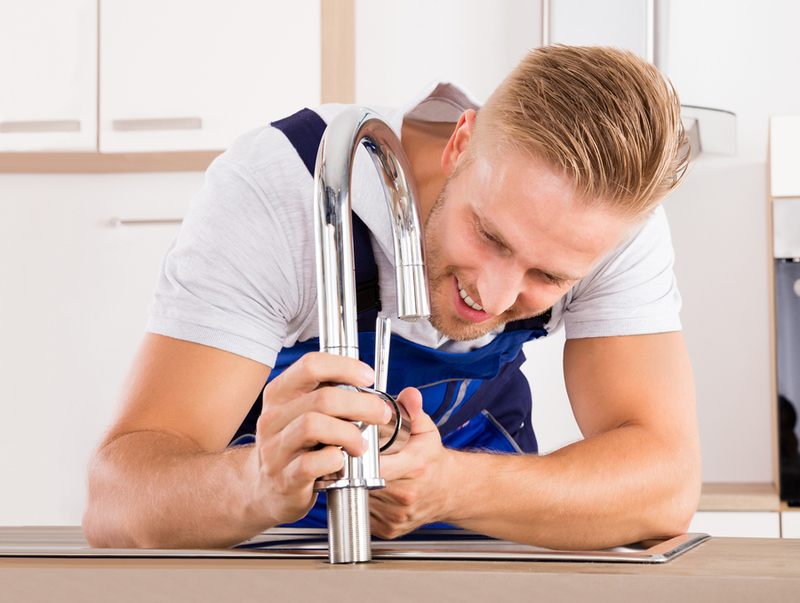 Need kitchen or bathroom faucet repair and replacement in NYC? We are insured and Licensed Plumbers you can trust. Call us now at 347-502-6441. Or you can schedule us to fix your kitchen or bathroom faucet through our online calendar. It would be extremely difficult to live in a house without a bathroom, wouldn’t it? Our customers count on us every day to fix leaking and dripping kitchen and bathroom faucets. Sometimes bathroom drains get clogged with hair and soap scum. Maybe you just need a faucet replaced. Low water pressure can be a plumbing irritant, too. Regardless of the issue, Rite Plumbing and Heating is here 24/7 for all your bathroom, faucet, fixture and sink plumbing needs. Rite Plumbing and Heating in New York City services commercial properties, residences, and businesses. We are a insured and licensed plumbing/heating company offering resolutions to your faucet, fixture and sink plumbing dilemmas in the New York City and surrounding areas. Our plumbing and expert drain specialists can resolve issues of all kinds, whether it be for sinks, showers, tubs, toilets, drains or faucets. Drain Clogs – We unclog your drains by un-trapping nasty buildupin the drainpipe. A skilled technician will come to your rescue to restore the function of your bathroom drain. We are bathtub and shower plumbing experts. Rite Plumbing and Heating replaces all faucet and fixture designs, including water jets for spas, showerheads, and steam systems. Faucet Dripping – We fix leaks in your bathroom or kitchen faucet. Our trucks are stocked with state of the art equipment to replace faucets, when necessary. We can even install one that you have recently purchased. Low Water Pressure in Your Faucet – Are you noticing a decrease in your faucet’s water pressure? There are many causes to low water pressure. Call Rite Plumbing and Heating to the rescue when it comes to plumbing blockages! Reduce your water usage to lower your utility bills. Need kitchen or bathroom faucet repair and replacement in NYC? Schedule us to fix, install or replace your kitchen or bathroom faucet through our our online calendar.